Hello there, fresh Volvo owner here in Norway. I've bought my grandfather's 1994 Volvo 940 GL, and I'm loving it. However, I bought a new, unoriginal radio, modern radio with bluetooth, AUX, CD player etc. Thing is, when I removed the old radio, the car was unable to activate the high-beams and the low-beams. 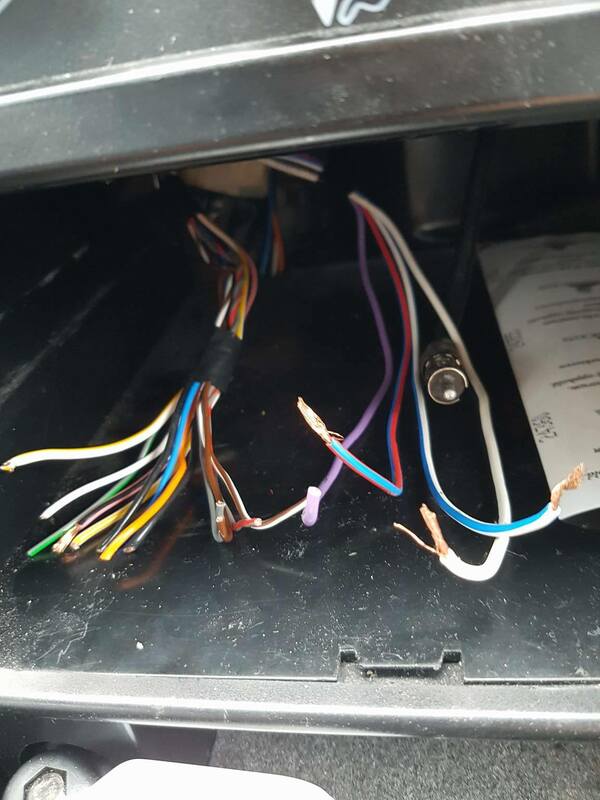 I'm also unable to figure out which wires go where. 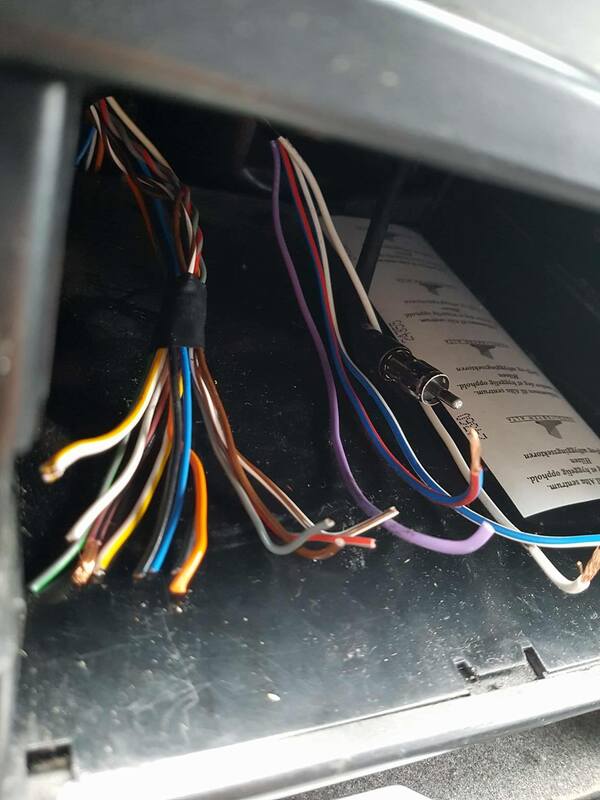 Apparently, my grandfather had the ability to connect a phone to the radio and speakers installed, so the thick wires are apparently those wires (I Think). That leaves the rest of the thin wires, but which are which? Ok I made a rookie mistake.... BTW I am a noob to here. Quick Reply: Slight rookie problem!